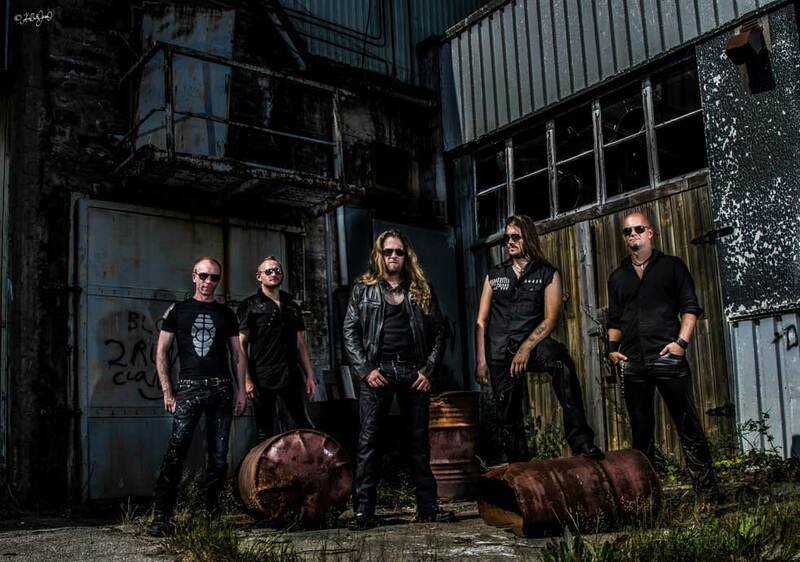 Norwegian heavy metal/power metal band, GUARDIANS OF TIME, have released a new lyric video for ‘Drawn In Blood‘, the track is taken of their fifth album Tearing Up The World, which was released on October 19th, 2018 via ROAR! Rock Of Angles Records. 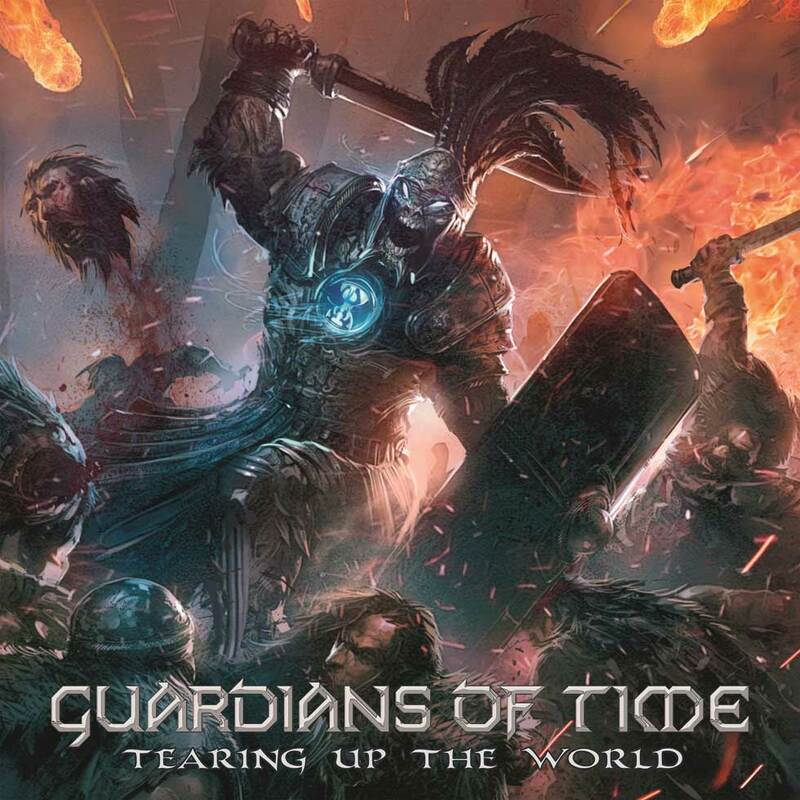 Tearing Up The World featuring guest performances of Abbath and Tim ”Ripper” Owens. The album was mixed and mastered in cooperation with Studio Fredman(Dimmu Borgir, Hammerfall, In Flames, Opeth, Soilwork). The artwork and layout was designed by Carlos Cabrera.